I hope you’re all doing well. Sorry I haven’t blogged in a long time. I’ve been busy writing a new book. Here it is. It’s a dark science fiction comedy set in the South. Drake Novak is a pale man with bloodshot eyes and a black suit. He owns a plastic factory in a small town in Georgia. The workers don’t know it, but Drake is an alien who feeds on the misery and suffering of other life forms. The factory is his buffet. But Drake’s feeding frenzy is about to end. 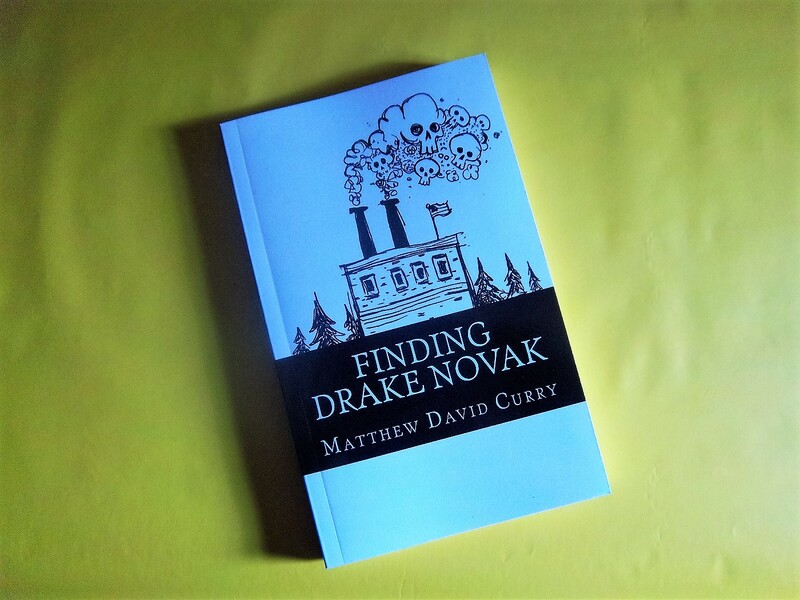 Malpheus Mallock, a young policeman from the Galactic Precinct, comes to Earth to arrest Drake. Sadly, his tracking device doesn’t work correctly. He lands in the yard of an elderly couple named Carl and Christine who provide him with fried chicken, mashed potatoes, and iced tea. 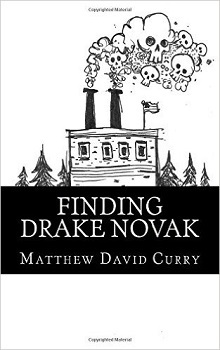 Malpheus struggles to fix his tracking device and find Drake Novak before he destroys the whole town. 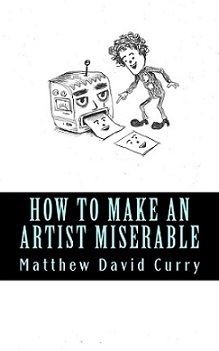 If you’re interested, the paperback version is six dollars. The e-book is $2.99. You can click here to order it on Amazon.